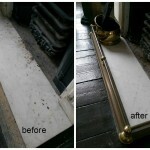 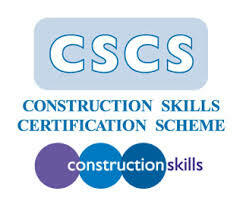 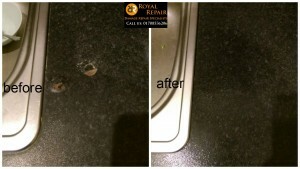 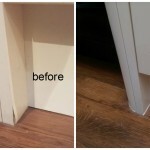 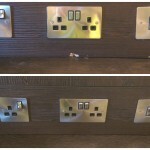 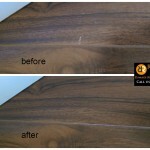 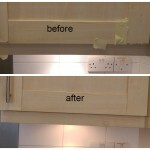 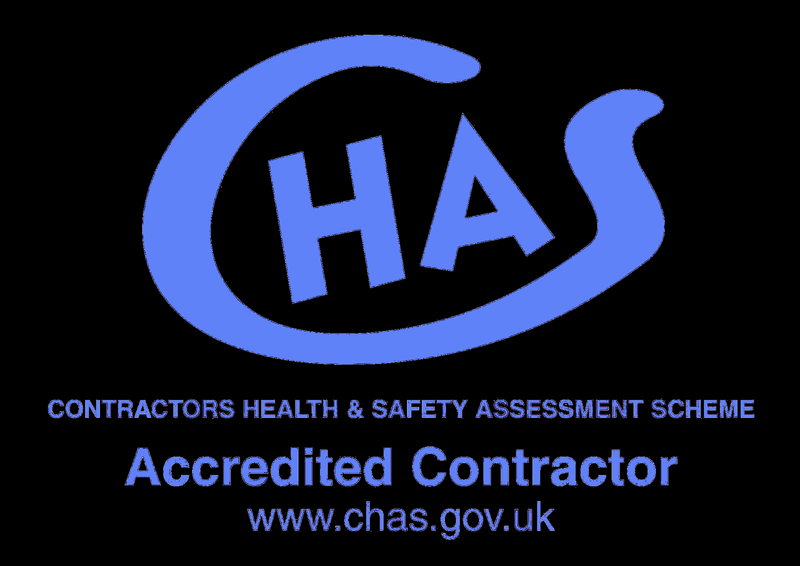 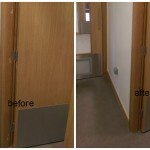 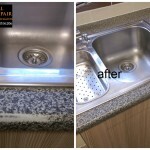 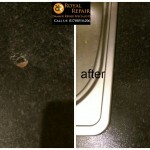 EMERGENCY DAMAGED BURNED CHIPPED DENTED SCRATCHED WORKTOP OR COUNTERTOP REPAIRS IN LONDON AND SURROUNDING AREAS!!! 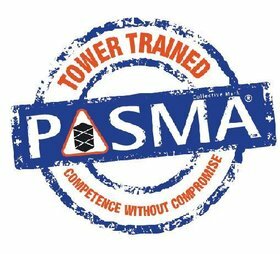 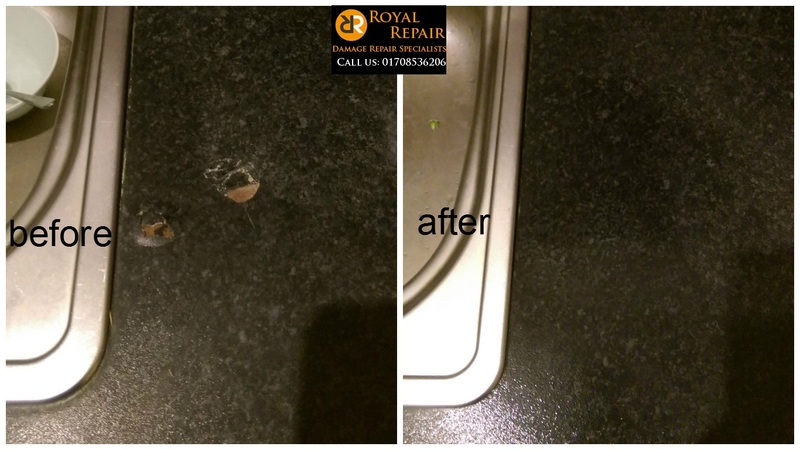 There is 9/10 possibility that we will be able to come and repair your damaged worktop same day and 10/10 that it will be sorted same week. 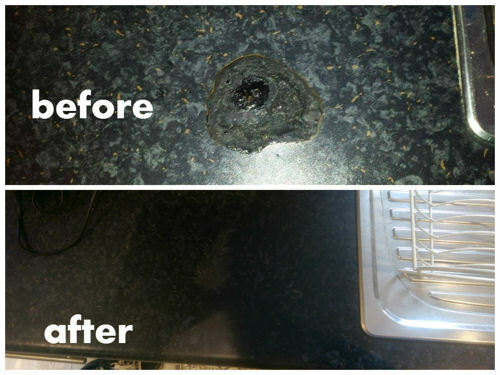 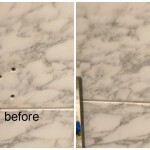 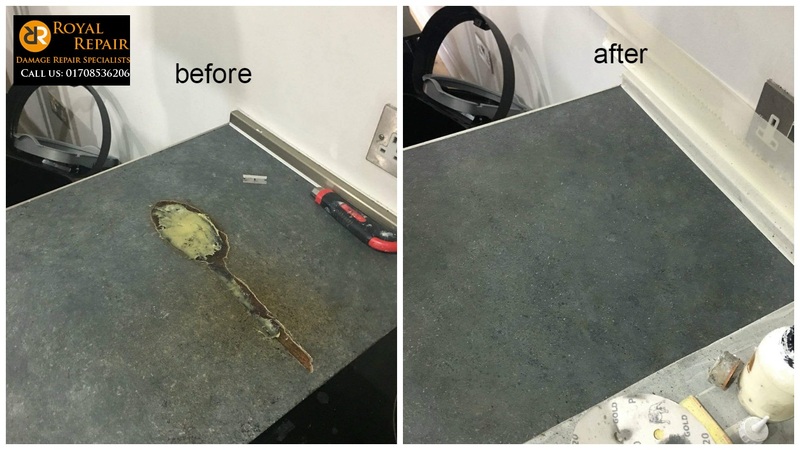 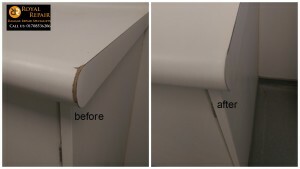 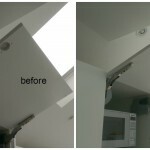 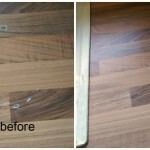 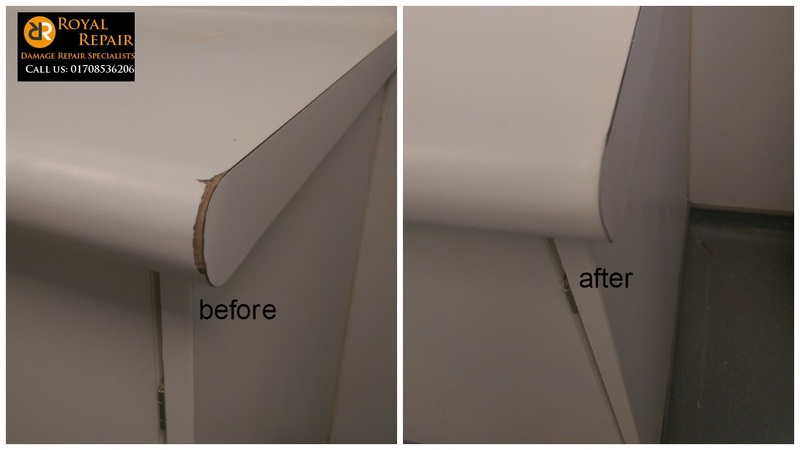 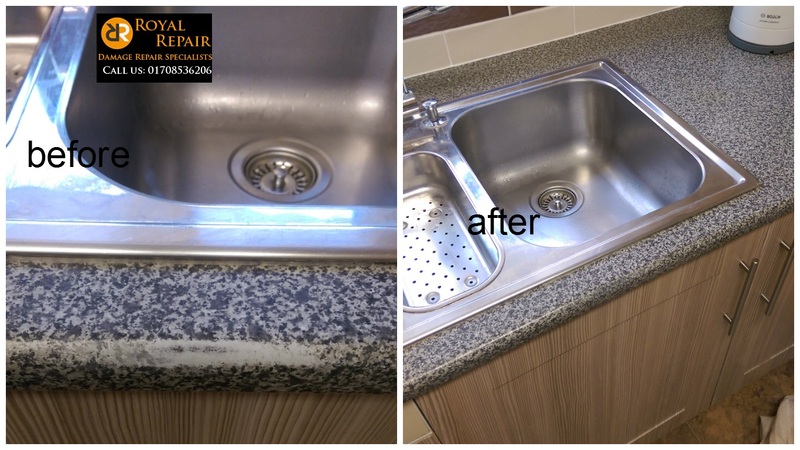 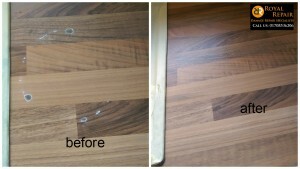 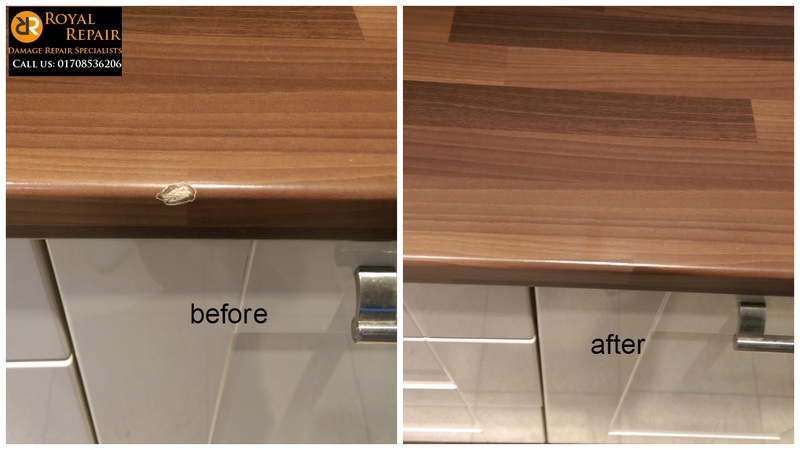 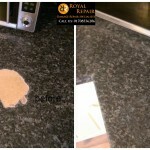 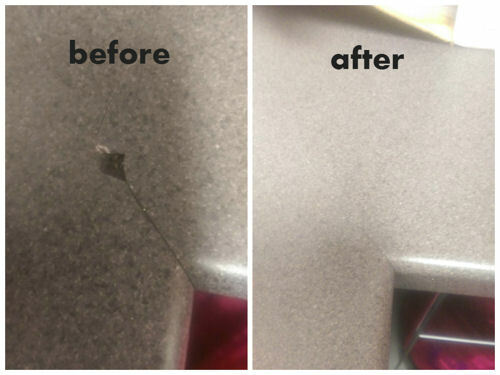 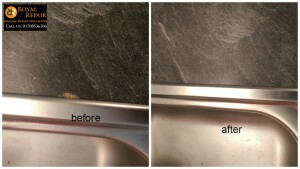 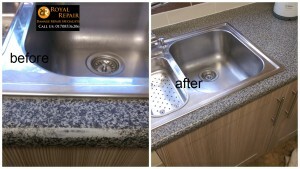 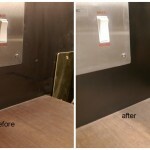 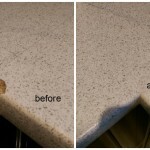 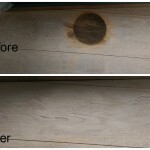 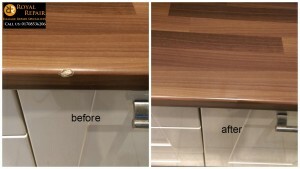 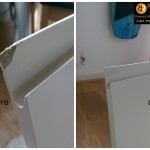 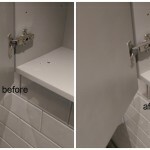 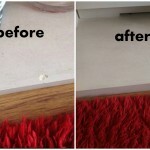 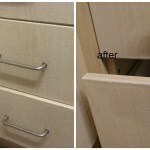 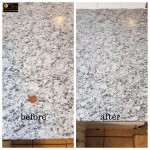 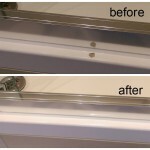 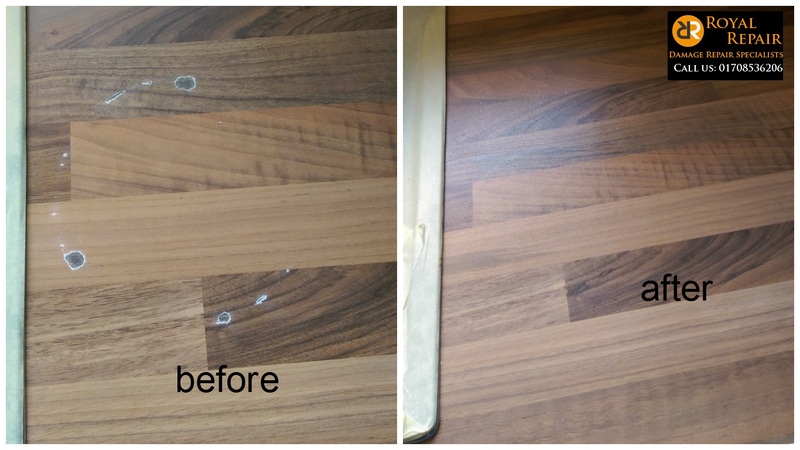 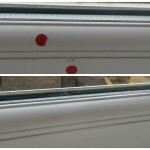 DO NOT REPLACE YOUR DAMAGED WORKTOP, WE CAN FIX IT! 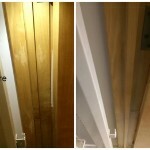 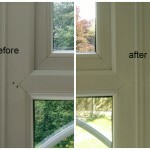 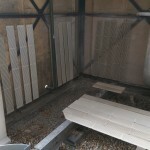 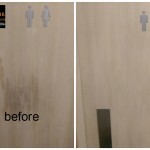 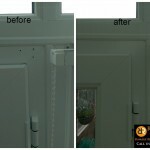 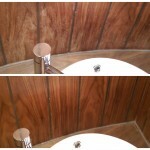 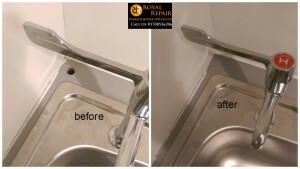 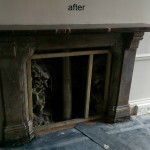 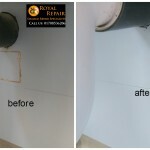 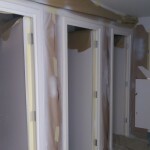 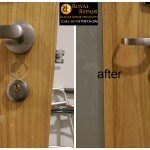 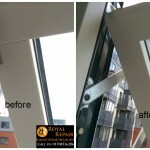 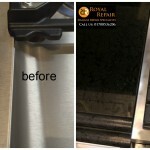 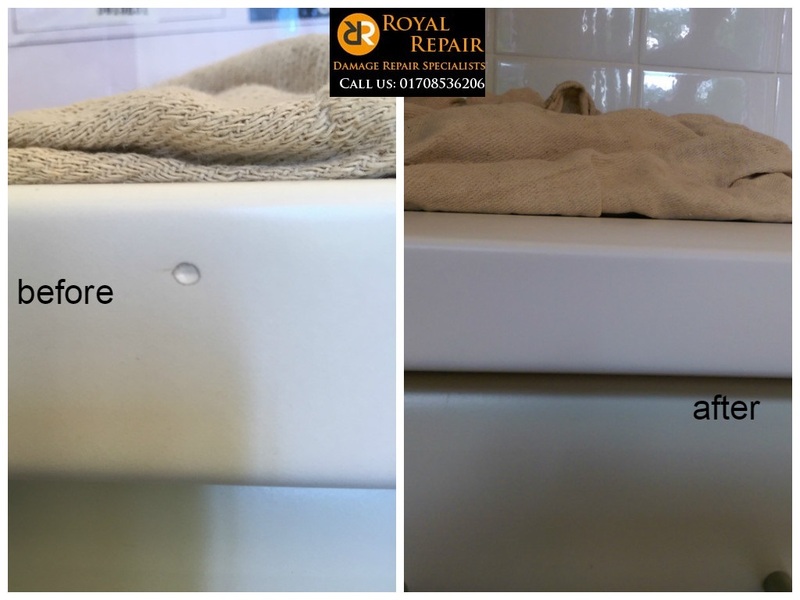 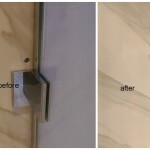 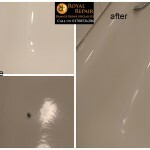 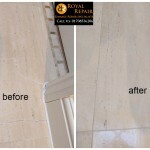 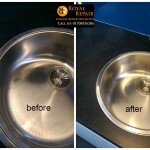 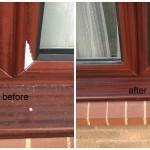 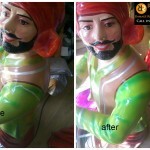 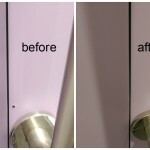 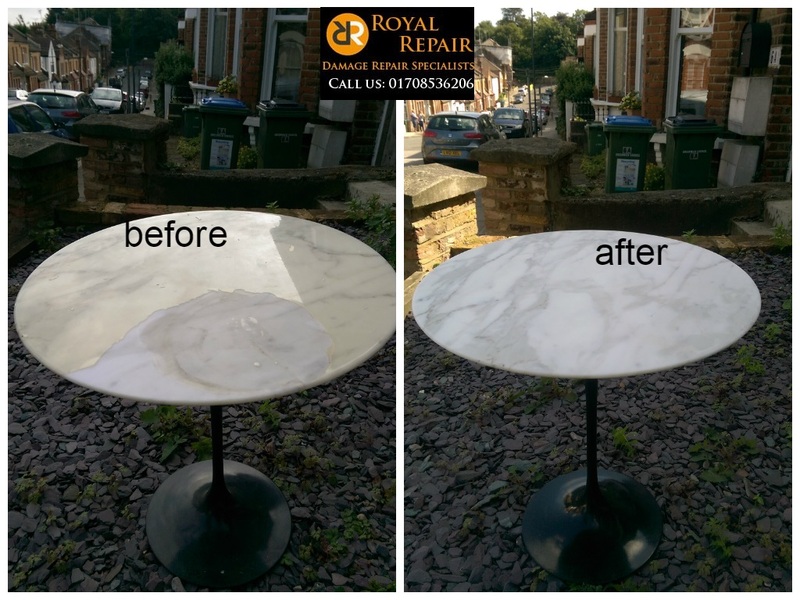 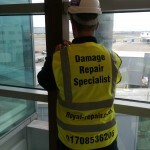 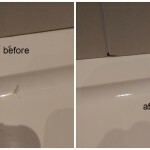 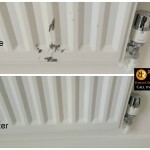 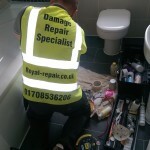 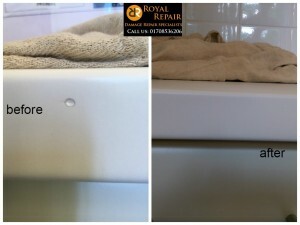 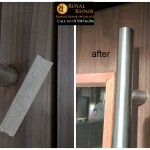 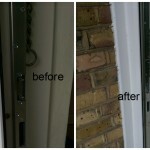 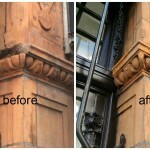 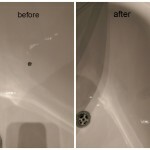 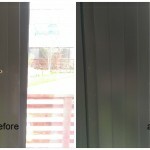 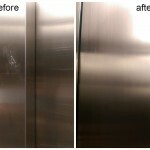 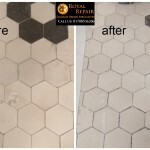 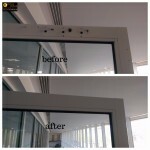 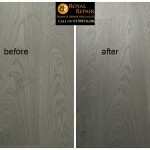 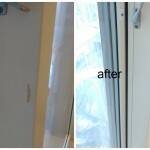 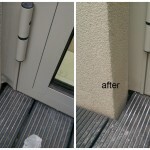 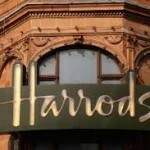 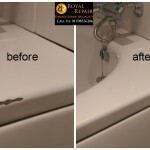 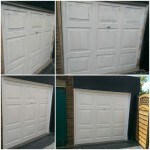 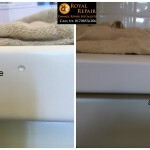 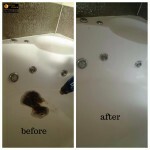 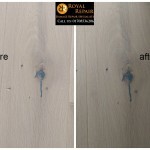 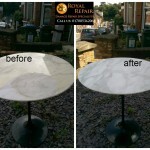 CALL OR EMAIL YOUR ROYAL DAMAGE REPAIR SPECIALIST NOW IN LONDON AND NATIONWIDE.